…NASA didn’t use ABS plastic that most 3D-printers use. Instead, the agency used custom 3D printers to spray layers of metallic powder using lasers. The lasers spray the powder in a specific pattern in order to come up with the desired shape for an object. 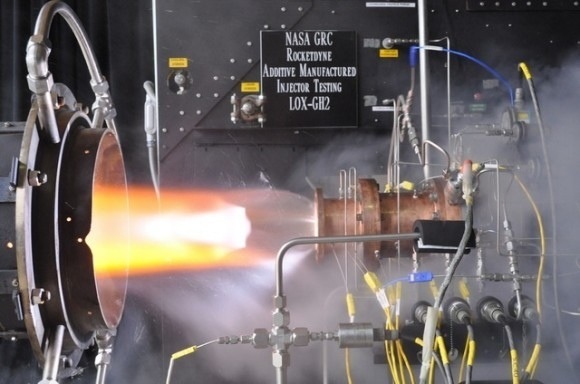 In this case: a rocket engine injector. This entry was posted in 3D Printing, Space, Technology and tagged additive manufacturing, NASA, Rocket by Sci Fi Engineer. Bookmark the permalink.